Following Hawaii’s lead, Florida’s Key West City Commission voted to ban the sale of products that contain oxybenzone or octinoxate — two chemicals in sunscreen that have been shown to wash off and potentially damage coral reefs. The ban takes effect in January 2021. First-time offenders will receive a written warning and after that, violations will follow the city's standard civil citation procedures, according to media reports. The initiative passed by a vote of 6 to 1. Both Hawaii and the Pacific nation of Palau have similar bans in place. 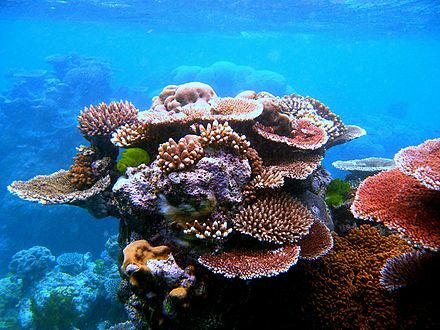 Between 4,000 and 6,000 tons of sunscreen washes off into reef areas each year, according to the National Park Service. The group recommends sunscreens that contain titanium oxide or zinc oxide, two ingredients that have not been found harmful to corals.